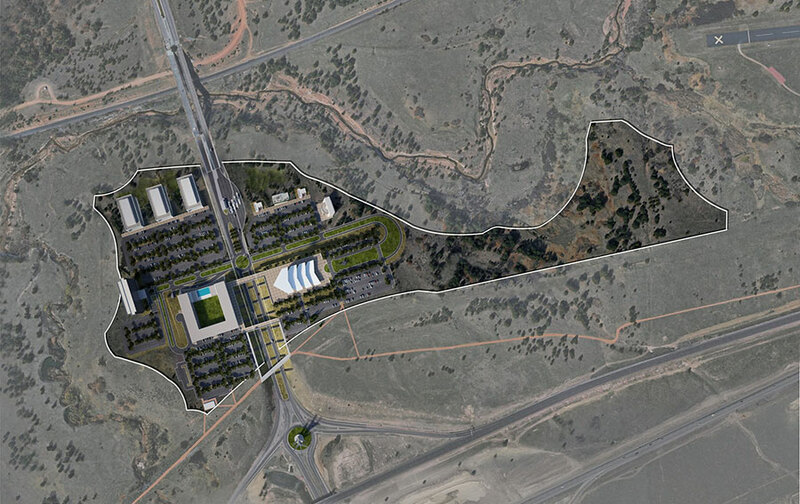 The Air Force is in negotiations to construct a new visitor center near the Academy's north gate. The 57 acre development would include a range of amenities and attractions to accessible by the local community and tourists. 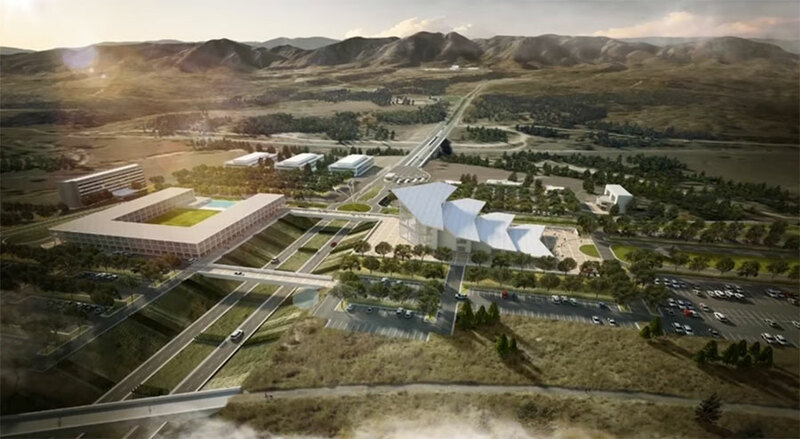 Included in the development are plans for retail spaces, office space, and an indoor skydiving facility. Little is known about the indoor skydiving facility itself at this time other than the site rendering showing a recirculating design. Development on the site could begin as early as 2019 with completion in 2023. It is unclear what the timeline of development for the wind tunnel will be. Fingers crossed it will be quicker than 2023.